I love strategizing with our customers to support them in disrupting the healthcare industry with insights and workflows developed in partnership with their teams and the Garage. It is humbling to be part of a shift in an industry that so desperately needs it. If you've ever seen Formula 1 racing, you know that every deiver is backend by fast-paced technicians and their race team manager. He's managing race strategy, making adjustments and ensuring everything is firing on all cylinders... so when the flag drops, it's ready to go. That’s how our team operates. At every mile-marker, our people are engaged, focused and examining every detail. It’s not our first lap around the track, so we know the turns, the speed bumps and potential roadblocks to look out for. Our team’s focused on the finish line, but it all starts in the Garage. Pranam has always been an innovator. Over the course of his 20+ year career, Pranam has found much success in the Healthcare Informatics world and The Garage has been no different. 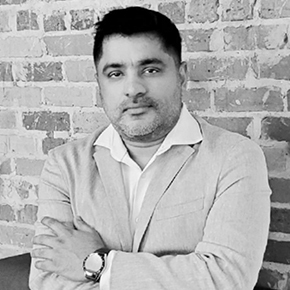 Pranam has been behind the vision, design and architecture of cutting edge, award winning software products while being directly responsible for running businesses for large corporations. A problem solver by nature, The Garage has allowed Pranam to develop solutions to resolve some of healthcare’s biggest challenges. Sue Rohr’s primary focus across her 20+ year career in healthcare has always been customer success. Ms. Rohr has been the engine behind high performance teams in some of healthcare’s most widely recognized organizations like McKesson. 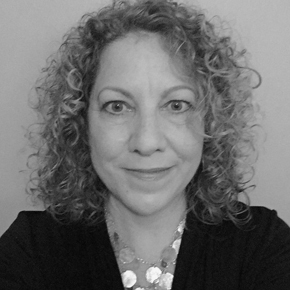 She has a broad range of experience in leading software development, strategy, product management, clinical operations, informatics, and revenue cycle management. 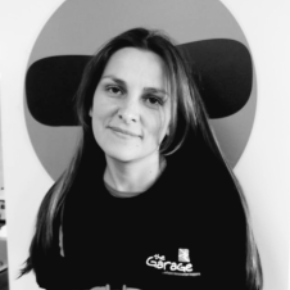 Her responsibilities include driving the strategic and tactical deployment of Garage’s solutions across the country. Sue is passionate about driving emerging technologies that advance healthcare analytics, value-based care and user experience. An expert and "guru" in medical economics with a special focus in data and intelligence as applied to MA HMO & Managed care, Joe brings in a wealth of critical experience to the Garage. As the Chief Data Officer, Joe is responsible for driving the Data and Analytics department vision, strategy and execution. 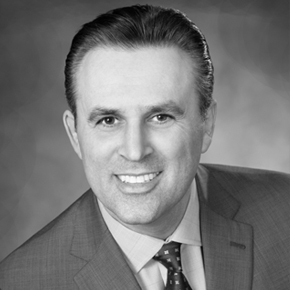 He leads multi-dimensional teams that focus on data sciences, processing and warehousing in ways that ignite solutions that not only empower success opportunities for our customers but also enable sustainable business growth and profitability. He is also responsible for company wide data governance and compliance policies. Jessica Robinson has worked in healthcare and education for 18 years. Jessica’s passion for creating a change in healthcare is what led her to join the Garage shortly after its inception in 2012. 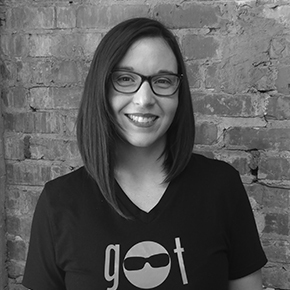 Starting as a Product Specialist, Jessica demonstrated her varied strengths by becoming a subject matter expert on all levels of product inception through delivery. In her role as Chief Platform Officer, she is responsible for all aspects of the product life cycle, from the spark of the innovation, through documentation of logic and requirements, design, development, testing and roll-out. 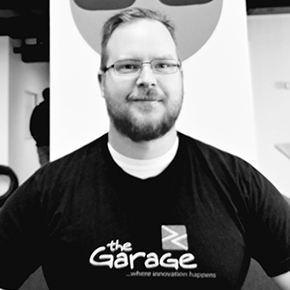 With over 17 years of experience in software application design, technology leadership, process leadership, project design for the Healthcare Information Technology industry, Matthew spearheads the design and architecture for the Garage’s platform. 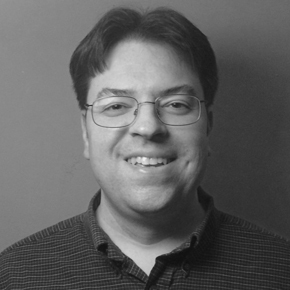 He mentors and guides the engineering teams through the software development process and Extensive experience leading and mentoring other software architects and guiding development teams through the software development process. 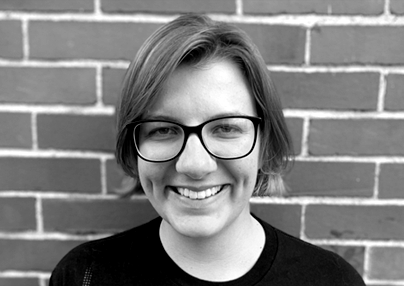 Hailing from The Windy City, Milan joined the Garage as the Vice President of Business Development. Milan’s interest in Healthcare dates back to his college days where he obtained his Master’s in Health System Management from Rush University. Not many people have the diverse background that Milan does – being able to understand the ins and outs of healthcare entities has attributed to much of Milan’s success.